Happy 2019! 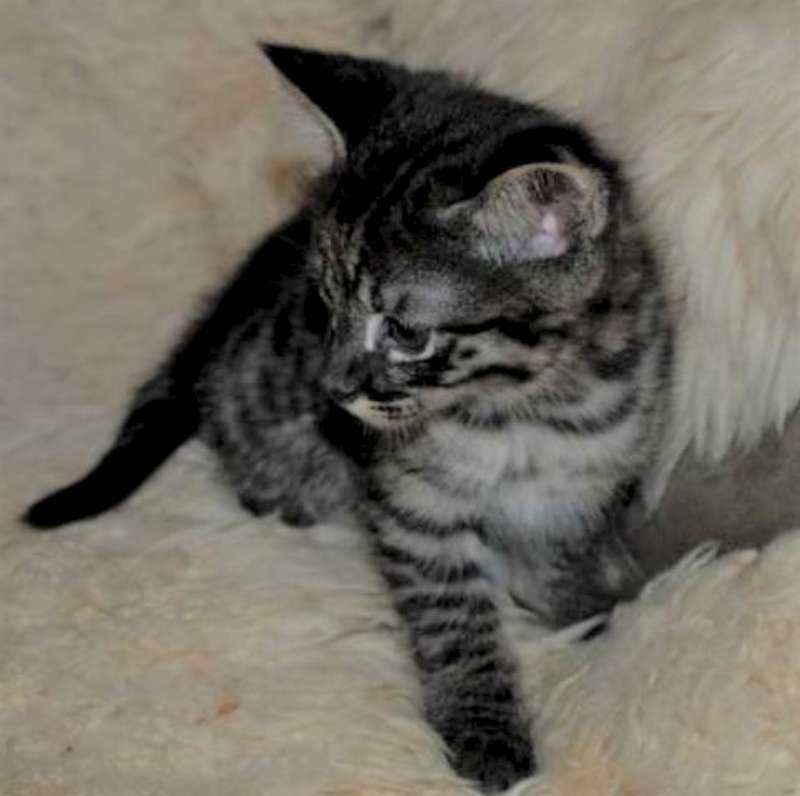 Belle Hollow has already begun our new kitten season and we have some fabulous kittens currently available. 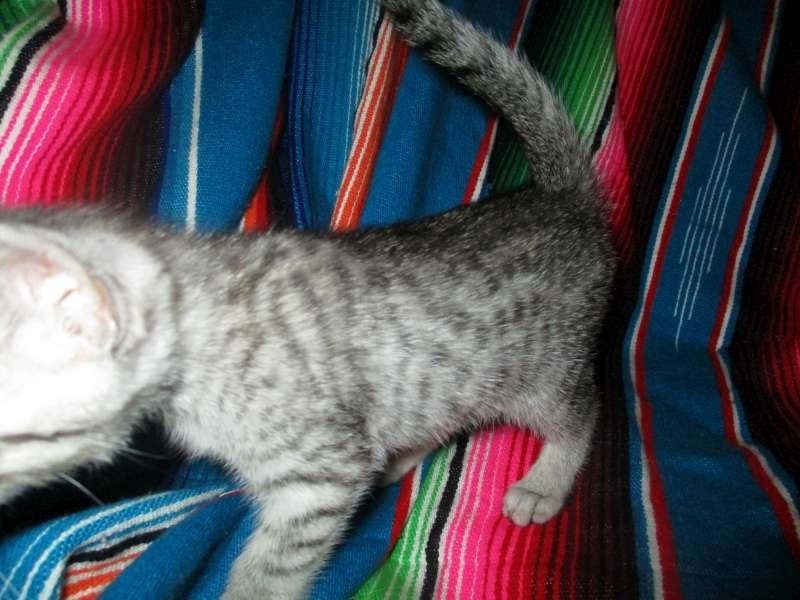 We expect many more beautiful Egyptian Mau and Savannah babies this year. Don’t miss out. 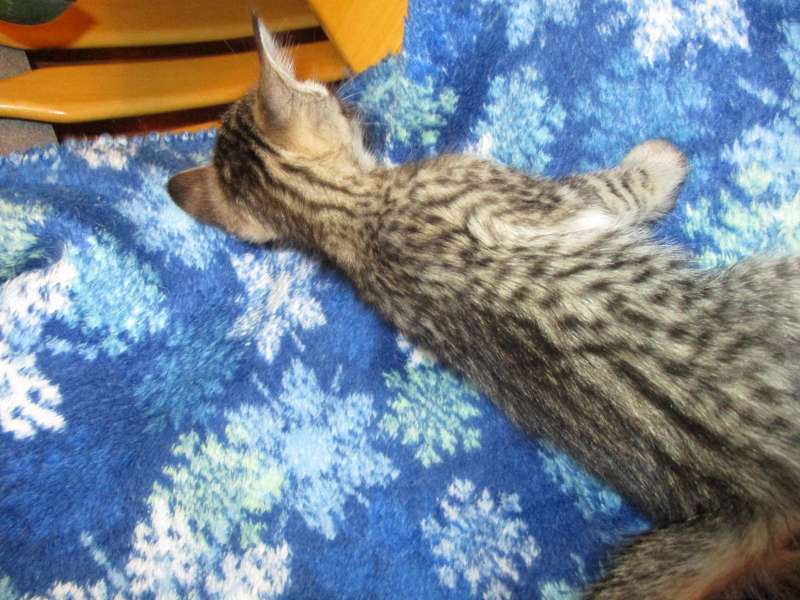 If you see a kitten that tickles your fancy jump in and don’t be left wishing you had contacted us sooner. Get on our Notify List to be sure to be ready for news of new arrivals. Belle Hollow is the premier cat breeder for Savannah kittens and Egyptian Mau kittens, producing beautiful, healthy and well-socialized pets. 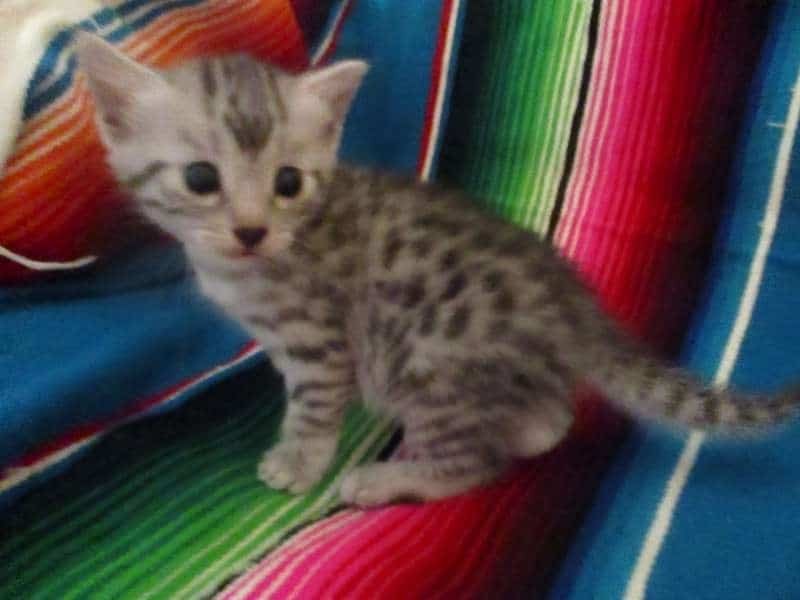 Quality kittens become quality pets, and we look for the best characteristics of the Savannah and Egyptian Mau to give each owner the quintessential example of the breed. 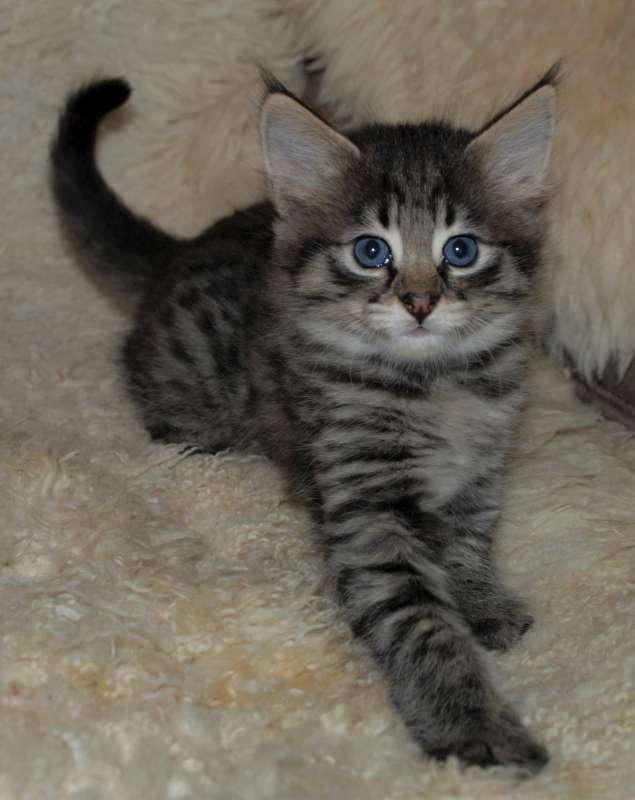 Breeding Savannah cats and Egyptian Mau cats is a careful process which takes patience and expertise. The Savannah cats are the result of the hybrid breeding of an African Serval and a domestic cat. 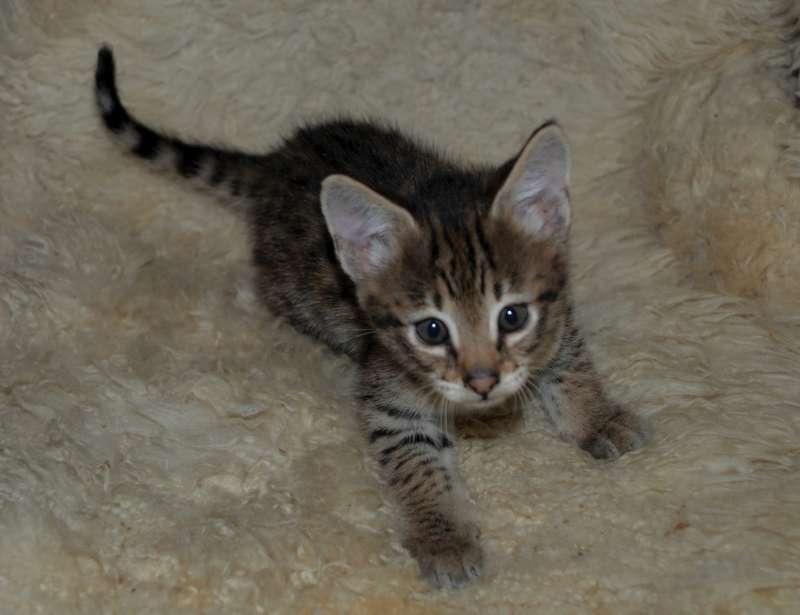 Through subsequent generations and breedings of Savannah cats and other appropriate, outcross breeds, the parent cats are selected carefully to make healthy, social Savannah kittens that exhibit the extraordinary patterns and beautiful looks of the Serval, with the disposition of the domestic cat. Savannah cats come in a range of colors from the standard brown, black spotted (BST), silver, black spotted (SST), Smoke, and melanistic (black on black) to non-standard snow, cinnamon and almost any imaginable color with spots. With long bodies, powerful limbs and striking spotted coats, Savannah cats are visually stunning. Egyptian Mau cats are similar to Savannah cats, originally arising from the wildcats of Africa and finding their way into the lives and tombs of the early peoples of Egypt. They are the only fully domestic breed to exhibit the natural gorgeous spots, reminiscent of their wildcat origins. 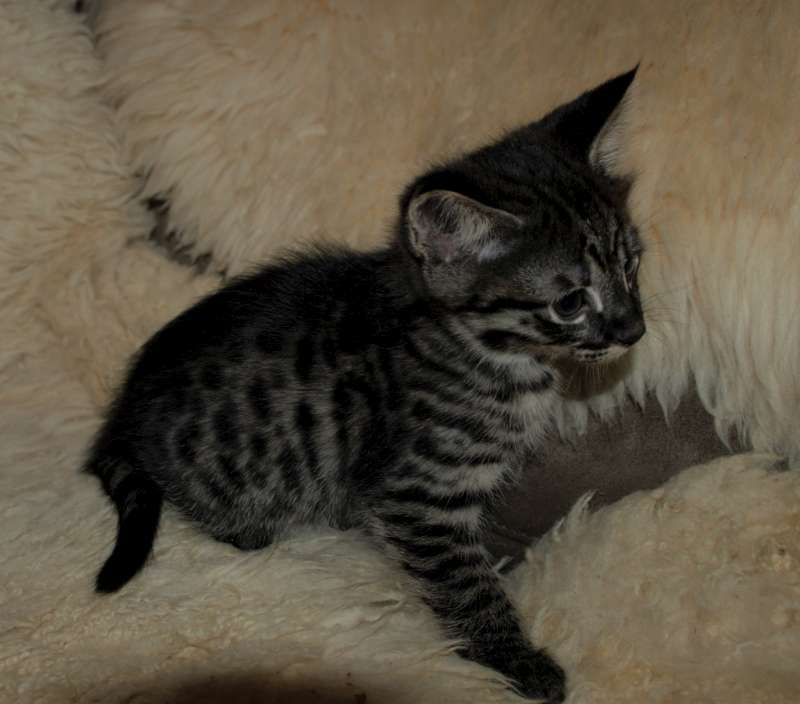 Available in silver black spotted, bronze black spotted, smoke and black, Egyptian Mau cats are the most elegant and visually striking of fully domestic cat breeds. They are high energy, exceptionally intelligent and loyal to their owners. Strong and muscular in build, there truly is no comparison for these cats in both beauty and temperament. 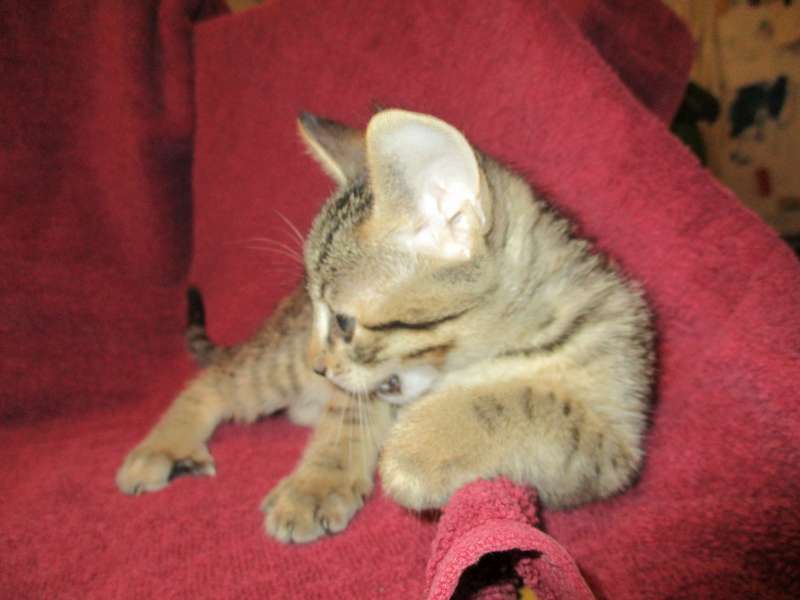 Learn more about the Savannah and Egyptian Mau kittens for sale at Belle Hollow online or give us a call to select a gorgeous and elegant exotic cat for your home.